Find out what day it is and receive alerts about important dates thanks to MyCalendar, a calendar application for Android. 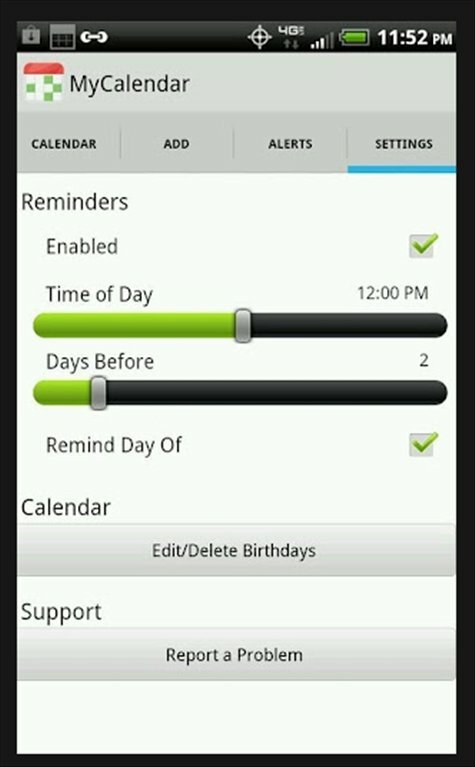 MyCalendar is specialized in reminding the user about birthdays. Don't forget the birthday of any of your friends! Remember the birthday of all of your contacts. 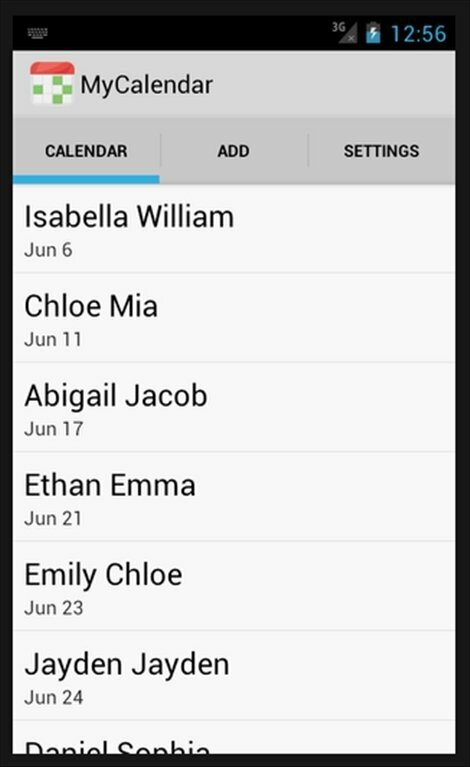 Place the birthday date for all of your contacts in your phonebook. Customize greeting cards and send them very easily. Remember when it's the birthday of all of your contacts thanks to this simple tool. 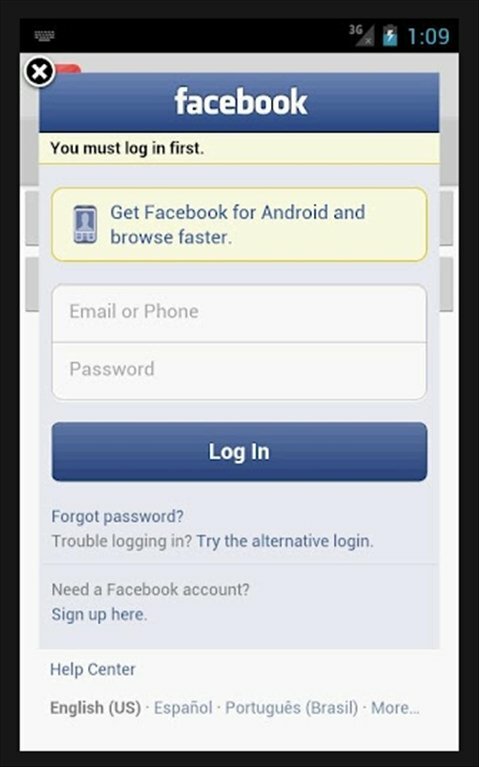 If you're one of those people that never remember when people's birthdays' are, download MyCalendar free for Android.